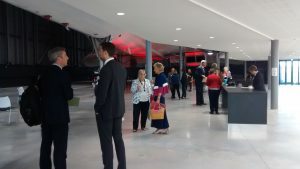 This year’s Partners’ Conference took place at the Concorde Building Filton on 12 September with 50+ people attending. Many thanks go to the Bristol Aerospace Museum for waiving the rental for the theatre space. 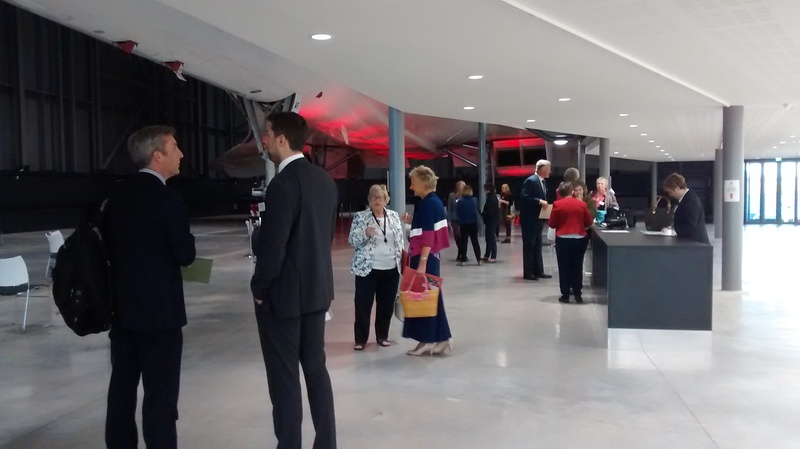 Breakfast was held under the wings of Concorde to the delight of all the delegates. The key note speech was delivered by Prof. Martin Boddy of UWE followed by Adam Powell of West of England Combined Authority and Local Enterprise Partnership, Nicky Williams Business West, and Dave Baker Olympus Academy Trust. Please see below for biographies, copies of the presentations and key messages from the conference. Dave Baker Chief Executive Officer Olympus Academy Trust: the schools’ perspective; preparing the next generation, attainment challenges; encouraging aspiration. Martin’s appointment to his current role signaled the University’s strong commitment to partnership and collaboration with business and employers in the Bristol region, the South West and beyond. The intention has been to work closely with businesses and employers and colleagues across the University to help respond to the demands and needs of businesses and the region and to link young people and graduates to employment opportunities and career development. The role includes a focus on professional development and the skills needed in the region, new opportunities for collaboration in research and consultancy, ensuring that our taught programmes and graduates meet the future needs of employers – and that our graduates have the skills and aptitudes which employers are looking for. Martin graduated from Cambridge with a first class degree and a PhD in economic geography. He worked for many years at the University of Bristol, with shorter periods of time in Australia and Canada, before joining UWE, Bristol in 2002. At UWE, previous roles have included Executive Dean of the Faculty of Environment and Technology and prior to that, Dean of the Faculty of the Built Environment – in both, he also led on Research and Consultancy. He led the development of the recently opened University Enterprise Zone at UWE’s Frenchay campus supporting business start-ups and incubation alongside d fast growth high tech companies in Future Space. 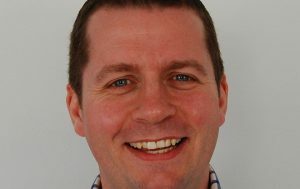 Martin draws on his extensive links with business and business organisations in the Bristol region and the South West. He was an economic advisor to the South West Regional Development Agency and has more recently worked with the LEP and with Business West providing advice and expertise on the economy, innovation and the labour market. He has a national and international reputation for his research and extensive published work on regional economics, skills and labour markets and regional development – which has included a particular focus on Bristol and the south west and other successful growth regions. Adam leads a team supporting economic growth, job creation and the development of a skilled workforce across Bath, Bristol, Weston-super- Mare and the surrounding area to meet the current and future needs of business and industry across the West of England. Previously Adam worked at Bath Spa University in the Policy Advisory Group with senior management-level responsibility for the University’s employability strategy. 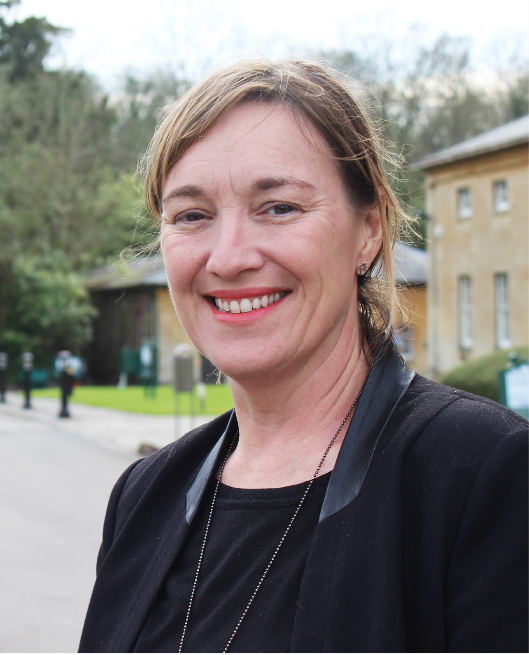 Under the leadership of a new Vice-chancellor in 2012, this re-focused role followed several years as Head of Employability and two years as Manager of Artswork, Bath Spa University’s Centre for Excellence in teaching and Learning for the creative industries. Prior to his career in higher education, Adam worked within the creative and cultural industries for around ten years, working in a range of capacities for a number of arts organisations. Nicky was recently promoted to Head of Skills at Business West one of the most influential independent business leadership organisations in the UK, after 3 years as the lead specialist skills adviser for the Creative, Digital & High-Tech Industries. After securing the West of England LEP £2 million European skills fund, Nicky now heads up ‘Skills West’ – a skills advice service for businesses in the West of England launching in February, and manages the Business West Skills programme across the South West. Previously at the West of England LEP she set up and managed the Creative Skills Hub an impartial skills and training advice portal for the creative and digital business community in the West of England. During her time with Business West and the West of England LEP she co-created, managed and delivered a number of employment initiatives including the Arts Council Creative Employment programme, a £400k grant which encouraged creative employers to develop entry level employees through apprenticeships and internships and resulted in a 130 young people across the region gaining their first role in the creative sector. Nicky has an extensive career in the Creative Industries as a practitioner, training consultant and fundraiser. She was a freelance director and camera/lighting operator in the film and TV industry for over 20 years and also spent time working for the UK Film Council, Director Alan Parker and Producer Parminder Vir. She sits on the British Chamber of Commerce Skills Group, West of England Apprenticeship Business Advisory Group, the UK LEP Digital Steering group and BBC Bristol Talent Action Group, she is an Ambassador for Apprenticeships and has worked passionately to ensure quality apprenticeship delivery across all sectors. Dave is CEO of The Olympus Academy Trust which is currently responsible for Abbeywood Community School, Bradley Stoke Community School, Callicroft Primary Academy, Charborough Road Primary School, Filton Hill Primary School, Meadowbrook Primary School, Patchway Community School and Stoke Lodge Primary School, which are all in South Gloucestershire. Winterbourne International Academy is being supported by Olympus and is due to join the Trust in the next few months. Dave was the first headteacher of Bradley Stoke Community School which opened in September 2005 and grew a year group at a time until the oldest students completed year 13 in 2012. The school has a brand new primary phase on site which opened in September 2015 with a Reception class and now has Year 1 and 2 classes as well. Dave was asked by the local authority and both schools’ governing bodies to take on interim responsibility for Abbeywood Community School in October 2011. Abbeywood became an academy on 1st January 2013, sponsored by The Olympus Academy Trust. This was the starting point for the Trust’s partnership work which has continued to grow and has since developed a strong reputation locally. Dave has taught in and around Bristol since 1987. He is passionate about improving the life chances of young people and broadening their horizons. He believes strongly in collaborative approaches to teaching, learning and leadership and wants to help nurture the leaders of tomorrow. He wants the schools he works with to support and work with their local communities. 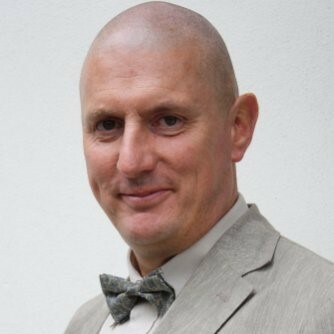 Dave contributes to local, regional and national leadership training programmes for various organisations; he chairs the 14-19 Concorde Partnership, is a National Leader of Education and is an elected member of the Headteacher Board for the South-West of England. Lack of knowledge of apprenticeships in schools. Everyone loved the venue and apart from the lift not working the facilities were rated good.